Our beautiful Wedding Invitation Collection at Hyegraph Invitations & Calligraphy includes exotic design by Charu Papers. The luminous, silky textures, glossy inks, rhinestones, textured papers and ornate designs are signatures of Charu Papers. We created an exotic boxed wedding invitation using Charu Papers Designs for Andrea & Anders a few years ago for their San Francisco Wedding. 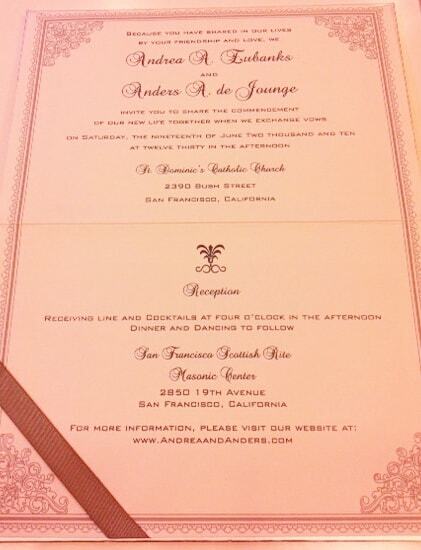 Andrea & Anders, although not of Indian descent were drown to this exotic invitation. 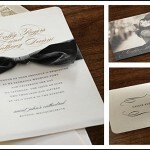 We worked with them at Hyegraph to customize the invitation to suite their wedding colors and theme. 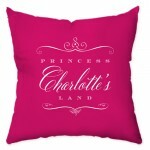 The invitation was adorned with crystals, and ornate patterns. 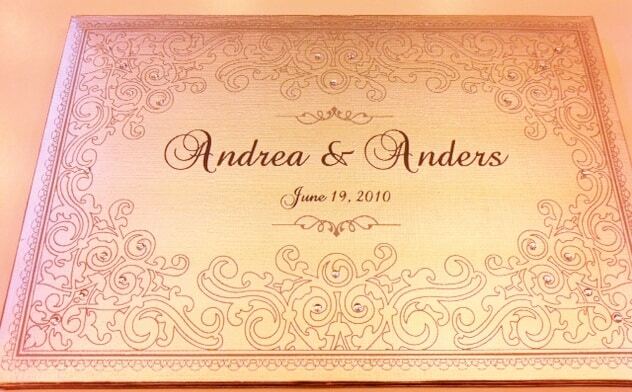 The couple’s name was printed on top of the boxed invitation in Grey with the couple’s marriage date below. The inside of the invitation is cream stock with grey ribbon and embellishments with grey printing for the wording. The invitation is placed inside the custom envelope which carries the couple’s initials. This is a great example of an exotic invitation used for a non Indian Invitation. We recommend similar designs for Afghan Weddings, Persian Weddings, Jewish Weddings or other weddings for couples who would like a unique, fancy invite. To see more invitation examples see our website and our Indian Wedding Invitation Category. You can also check out our Scroll Invitations for Indian Weddings.